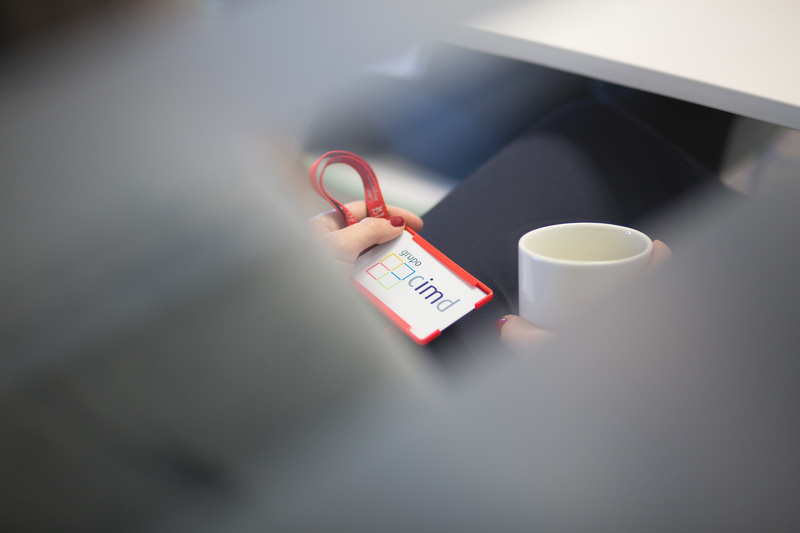 Would you like to join the CIMD Group? Employees—the CIMD Group's most cherished asset—are our priority, and we try to create the conditions that promote their personal and professional satisfaction. Our foremost goal is to motivate and recruit talent, since that is the only way we can achieve new and ambitious targets. We strive for excellence and seek to recruit top talent to make that happen. It is through them that we convey the quality, effort and service our clients have come to expect and that are a hallmark of our success and our philosophy. At CIMD we are also committed to young talent. With the idea of facilitating their inclusion in the labour market, we have devised a scholarships programme at our various companies to complete their academic training.